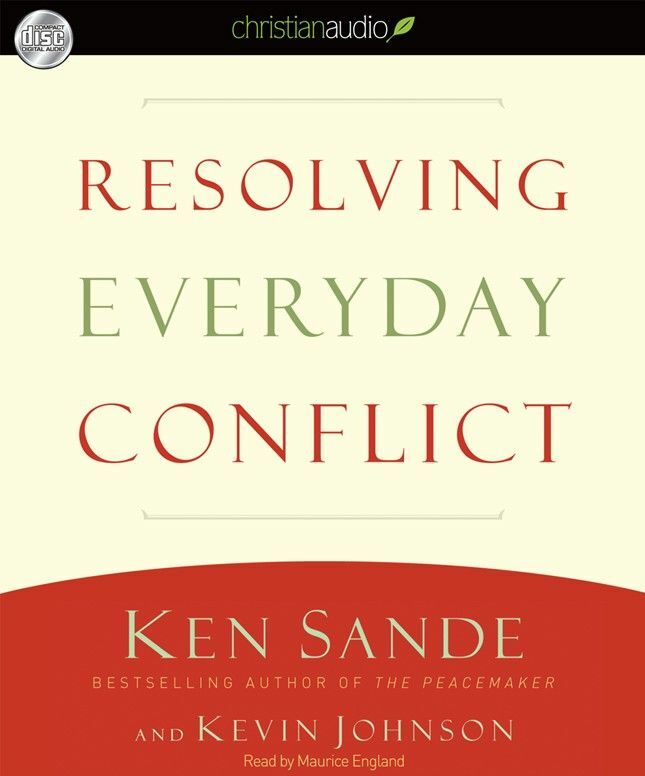 In Resolving Everyday Conflict, Ken Sande and Kevin Johnson teach on how to deal with conflict in a manner that is biblical and leads to real reconciliation. The book is quite short (128 pages or about 3.5 hours in audio). The thing which makes this book particularly valuable is how gospel centred it is. The authors are really clear about what the gospel is and how it has implications for how we deal with conflict. They are likewise helpfully clear about what the bible teaches forgiveness is and how God’s forgiveness of us provides a model for our forgiving of other people. Also helpful is the structure they provide for approaching conflict solving- Glorify God, Get the log out of your own eye, Gently restore and Go and be reconciled. 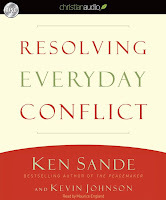 This book will be most helpful if you read it with an actual conflict you are facing in mind. I found when I got a lot more out of it when I started thinking about what I was hearing/reading when I considered it in light of recent interactions I’d had with people, rather than just trying to learn general principles to apply sometime in the future. One thing that annoyed me about the book was occasional plugs for the author’s mediation service. It also took me a little while to get used to the audiobook narrators voice. Other than these very minor complaints, I thought it was a great book.